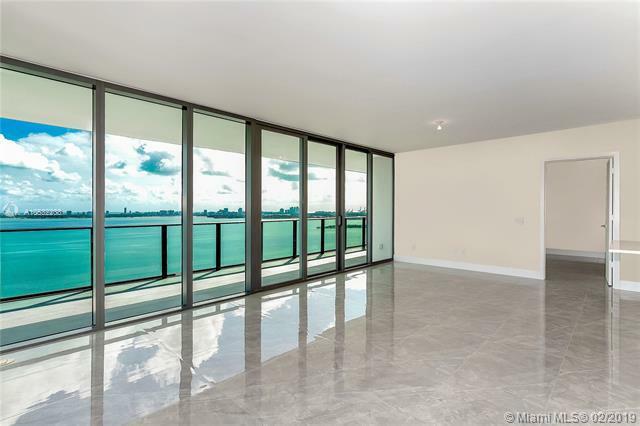 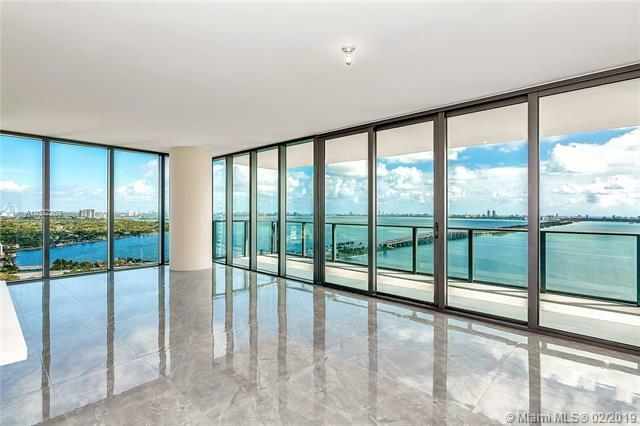 Unobstructed - Private - Direct Water Views, Floor to Ceiling Glass Corner 3 Bedroom in the newly built ONE PARAISO. 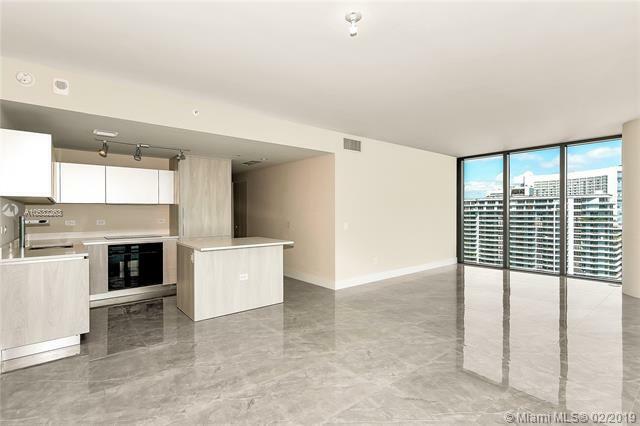 Live in the heart of Miami, close to new entertainment areas of Winwood, Design District, yet easy access to Financial District, Miami Beaches and all major highways. 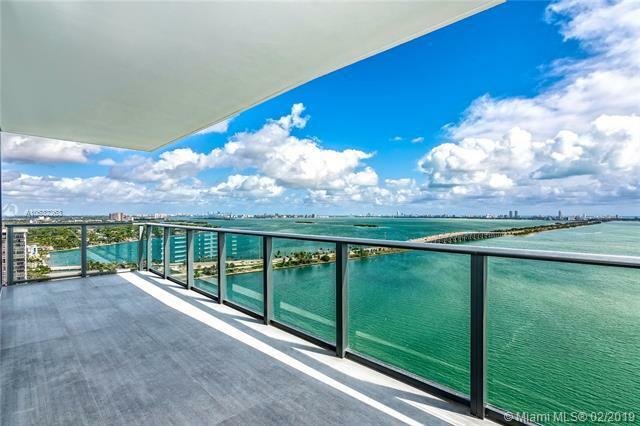 Newly constructed most luxurious building on Biscayne Blvd, with 2 private pools exclusive for the residents of the tower, private Boat access, Tennis Courts, Spa, Movie theater, Wine room and much more to mention, including private access to beach club restaurant next door.